There are many luxury homes for sale in Scottsdale, but which property is perfect for you? 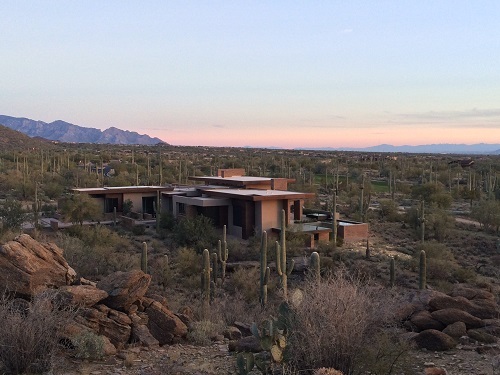 Believe it or not, your dream home may lay outside of Scottsdale. In recent years, the total population of Scottsdale has increased and the population density is much higher than the state and national average. 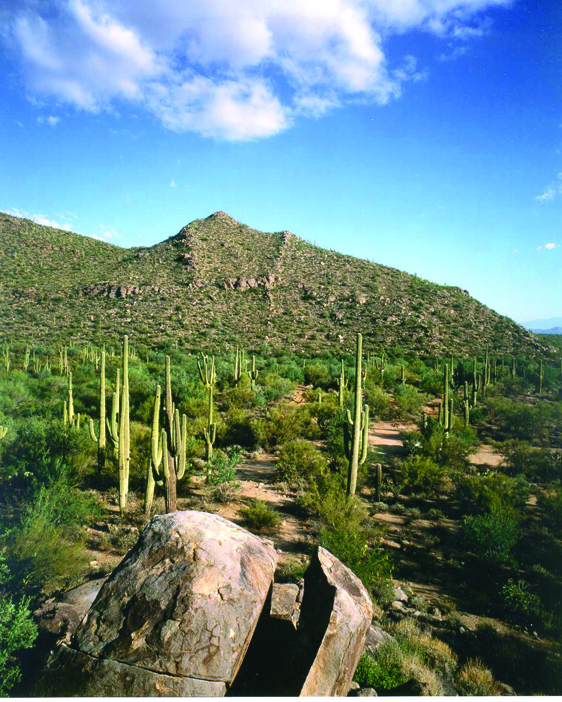 According to USA.com, the total population of Scottsdale increased 7.24% from 2000 – 2010. Furthermore, the Scottsdale population density is 1,178.91 people per square mile, which is much higher than the state average density of 56.08 people per square mile and is much higher than the national average density of 81.32 people per square mile. So before you go out and sign a deal on any luxury real estate in Scottsdale, it would be wise to first check out your other options. For example, there are exclusive luxury communities in Tucson and Marana that offer estate homesites where you can build a custom home plus get access to world-famous golf courses and clubs. Take a look at this comparison of Mirabel; a community of luxury homes for sale in Scottsdale, AZ, and The Residences at The Ritz-Carlton, Dove Mountain; an exclusive gated community in Marana, AZ. Featured throughout the property are homes of varying styles – many designed by some of the region’s leading architects. No two are alike, and all complement the outstanding natural beauty of their surroundings. All homesites offer mountain or city views and range in size from two-thirds acre to over two acres. All new homes undergo a professional review process to maintain property values. Located in the heart of the community, El Corazon is a small neighborhood of 35 homes, good for indoor/outdoor living and ranging in size from 3,100 to 3,900 square feet. 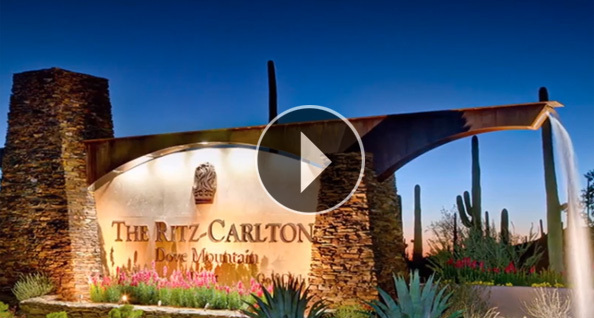 At The Residences at The Ritz-Carlton, Dove Mountain, there are eight superb custom home floor plans to suit every need and lifestyle. Homeowners can work with the home design team to further customize their home so that it emerges as a truly distinct piece of luxury real estate. Luxury custom homes in The Residences range from 1,668 to 5,460 square feet with prices beginning in the high $600s. The Residences offer spectacular estate-sized custom homesites in two neighborhoods. Ranging in size from one-half acre to seven acres. 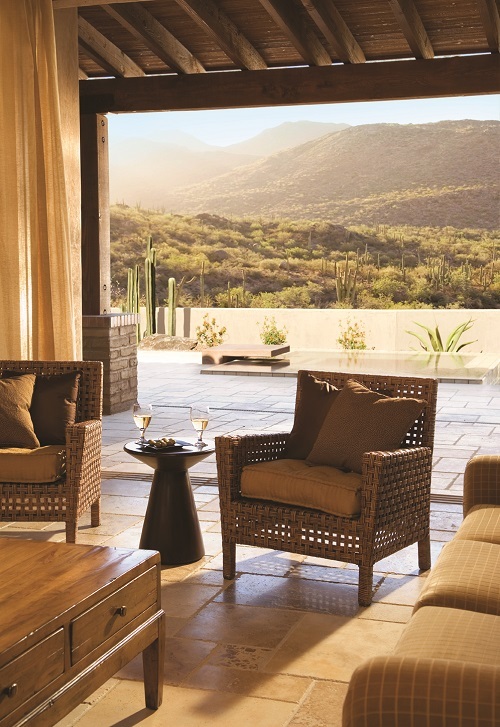 The custom estate homesites have some of the most picturesque views in Dove Mountain, with panoramas of box canyons and boulder-strewn mountainsides by day and the shimmering lights of Tucson in the evening.